University Tanjungpura have Academic Information System (SIAKAD) that process data from the entire student academic since re-enroll as a freshman to finish the study period. With a very large amount of data without application support will be very difficult and require considerable time if the data is manually processed into information needed by executive for various purposes. In this research, has developed an application that functions to process and display the data held by the academic information systems using web service technology that serves as a liaison between the academic database application that aims to produce a summary of the information is displayed in the form of academic information system database. The information displayed includes the application of the personal data of students and academic data. The software has been designed and then implemented and tested using the black box. The test results showed that while Designing Data Applications Executive Summary Academic Tanjungpura Using Web Service Technology has been working in accordance with the purpose of research as a medium of information for executive level. 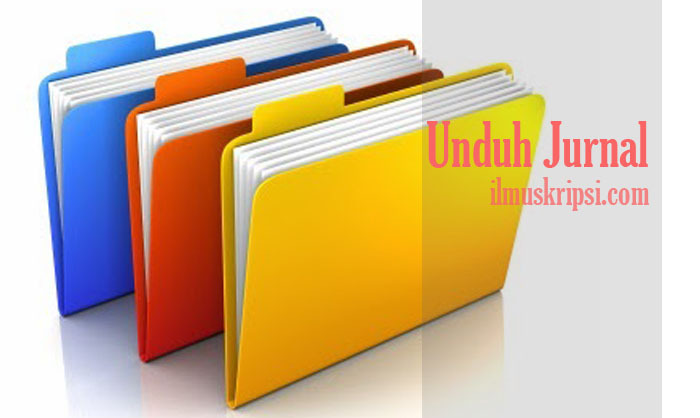 Universitas Tanjungpura memiliki Sistem Informasi Akademik (SIAKAD) yang mengolah data akademik dari seluruh mahasiswa sejak melakukan pendaftaran ulang sebagai mahasiswa baru hingga menamatkan masa studi, data mata kuliah dan data staf pengajar atau dosen di lingkungan Universitas Tanjungpura.